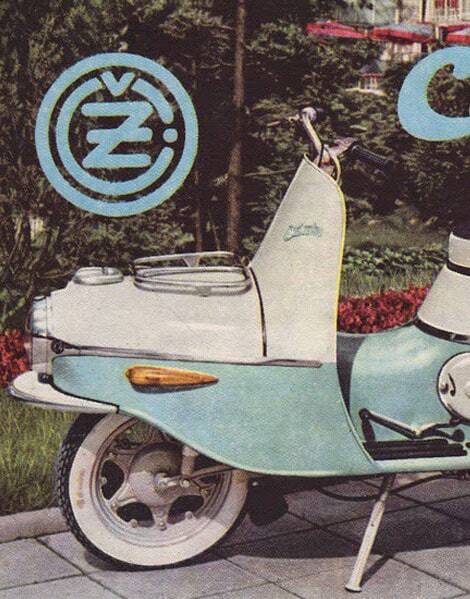 Hotel Josef is excited to be the first and only hotel in Prague to offer their guests an unforgettable ride on a design icon: the legendary Čezeta scooter. 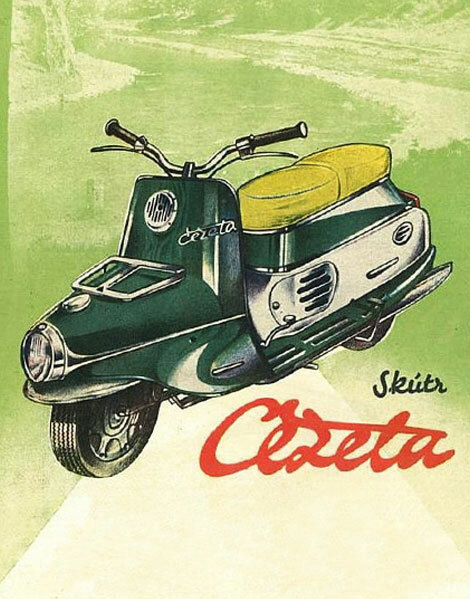 Manufactured from 1957 to 1964 in Czechoslovakia the Čezeta motor scooter was synonymous with aerodynamic design, the spirit of the space age – and instant freedom. 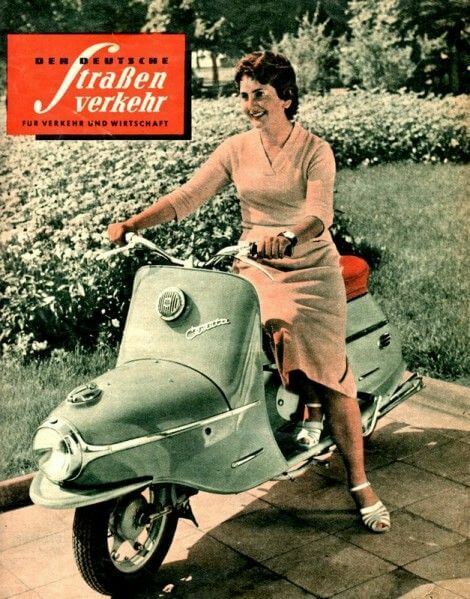 On the 60th anniversary of its creation last year Čezeta debuted the Czech Republic’s first electric vehicle, a brand-new custom-built scooter based on the original Soviet-era model minus the petrol tank. Precision-crafted, fun and stylish, a special-edition of the commemorative Čezeta Type 506 has been designed exclusively for adventurous Hotel Josef guests who value luxury, timeless design, and above all thrilling performance. The Čezeta is available to borrow in three-hour time slots throughout the day. Your first three hours are free of charge; longer outings possible by special arrangement and for a fee. Drivers must have a license valid for driving in Europe and will be asked to sign a waiver of responsibility for any fines or tickets incurred. Helmets and friendly demo by a member of our staff provided! Contact our Concierge Team via email to concierge@hoteljosef.com to request your slot. Prague has never looked better than from the seat of a Čezeta. 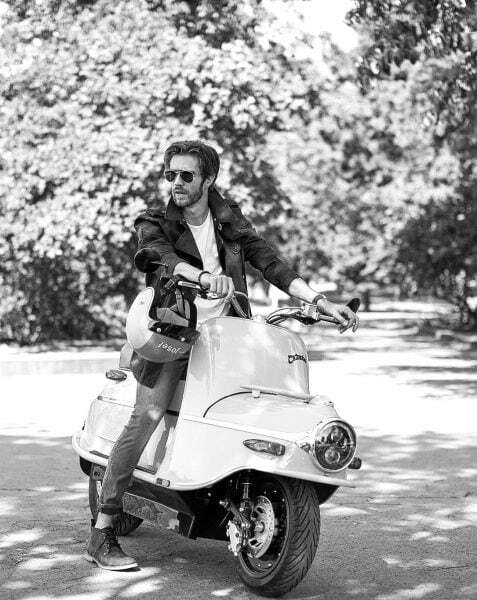 And we’ve mapped out several scenic routes to help you navigate the city with ease. Access online maps via our courtesy WiFi router – and don’t forget to request a picnic basket filled with local goodies for your journey. To find out more about our recommended routes, contact our Concierge Team! Guests who book their room directly on our website have the option to reserve their time slot for the Cezeta at the same time. Other guests can book the Cezeta during their stay upon availability.